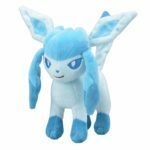 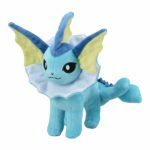 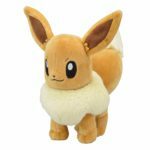 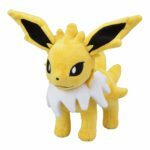 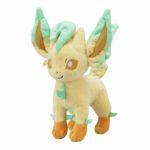 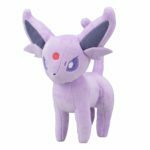 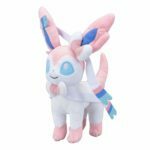 The Pokemon Company has stealth released a new line of small Eeveelution plush dolls at Pokemon Center locations across Japan today. 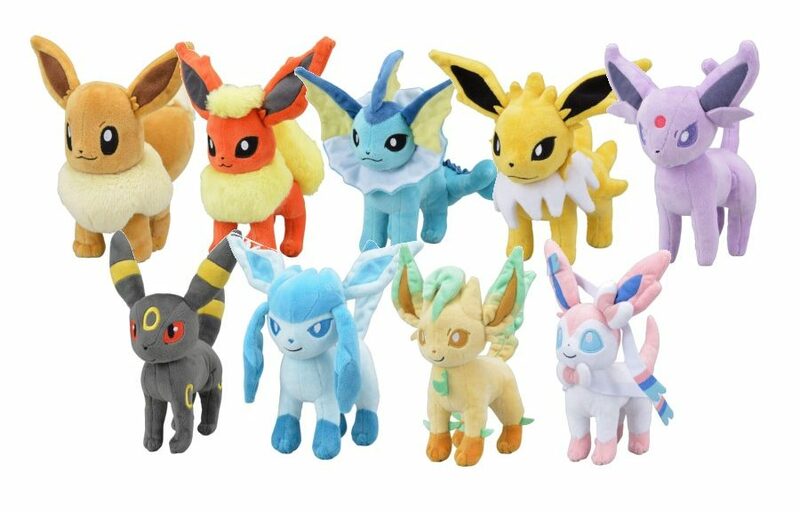 All products shown here are now available for purchase on Amazon Japan (purchase links provided below). 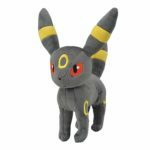 Ships worldwide as long as the seller indicated is “Amazon.co.jp”. 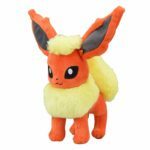 Check out our guide first if you are new to shopping on Amazon Japan.